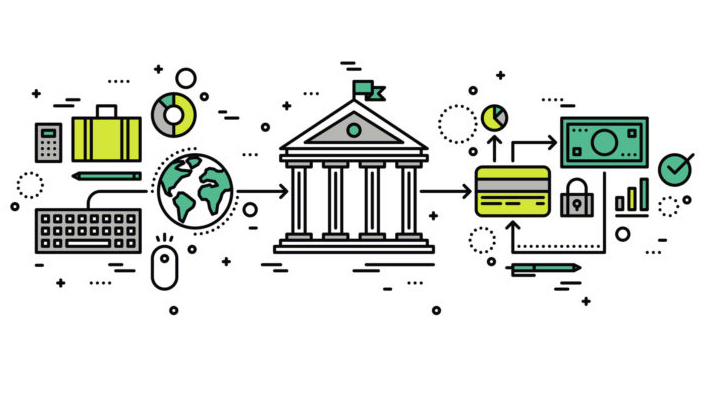 The Open Banking Implementation Entity (OBIE), the body set up by the Competition & Markets Authority (CMA) to enable a new, secure way for customers to take control of their financial data and share it with organisations other than their banks, has announced a series of important enhancements to its original scope as set out in the CMA Order (published in August 2016). As referenced in the Chancellor of the Exchequer’s Autumn Budget today, the OBIE has now been asked by the CMA9 and Her Majesty’s Treasury to create open banking standards for all payment account types covered by the European Union’s second Payments Services Directive (PSD2). This means customers using credit cards, e-wallets and prepaid cards will also be able to take advantage of open banking services. In parallel, the CMA has today approved amendments to the agreed arrangements under the CMA Order, to include a programme of enhancements to ensure that Open Banking delivers maximum benefits for retail customers and SMEs. 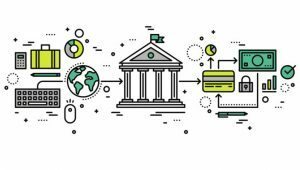 “This is a truly innovative project and the UK is leading the world in opening up the banking system to new services and, ultimately, re-shaping it around the customer,” says Imran Gulamhuseinwala, Trustee of the OBIE. “Key to any innovation is the process of discovery and it became clear through the second half of 2017 that there is much more the OBIE could do to drive adoption of Open Banking and create a richer environment for new services. These enhancements should give even greater confidence to the FinTech community to seize the opportunity to participate fully in the financial services ecosystem.